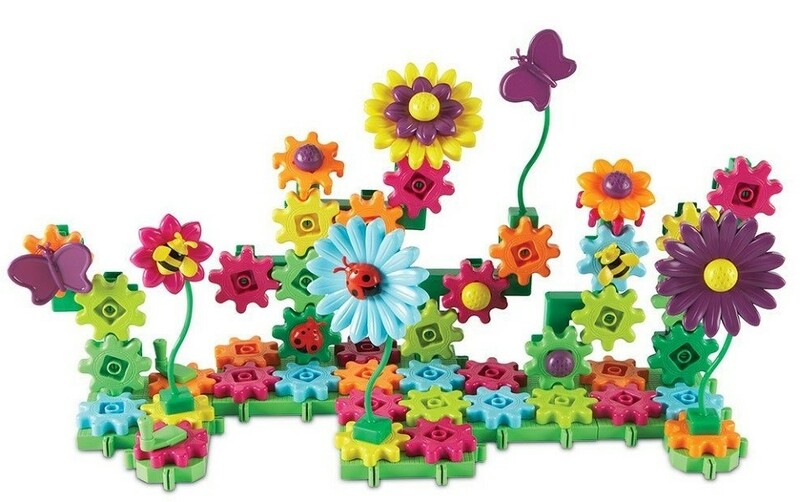 Mix, match, and create your own beautiful, spinning flower garden with this set from Learning Resources! 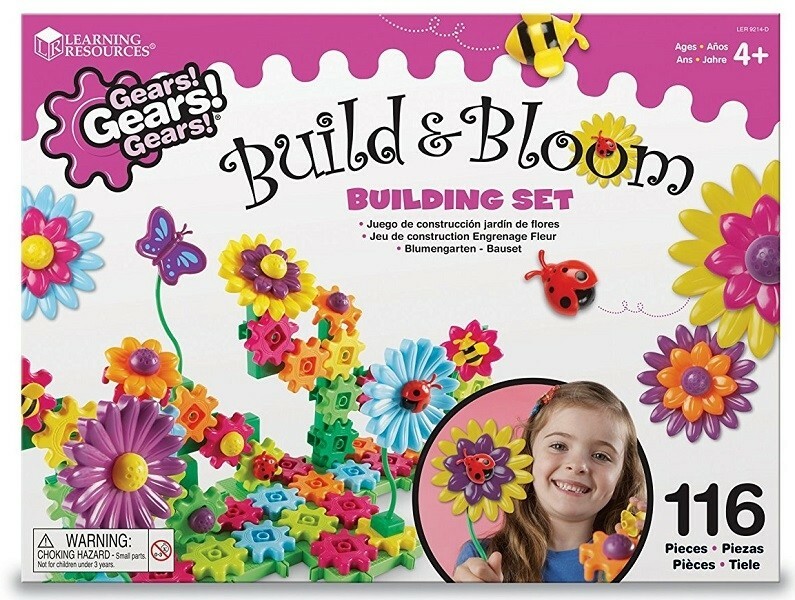 Kids can build with the colorful gears, flowers, butterflies, bees, ladybugs, wiggly stems, and more. All parts are interchangeable, allowing for endless combinations and designs, either with this set or in combination with other Gears! Gears! Gears! sets. Let your imagination blossom! 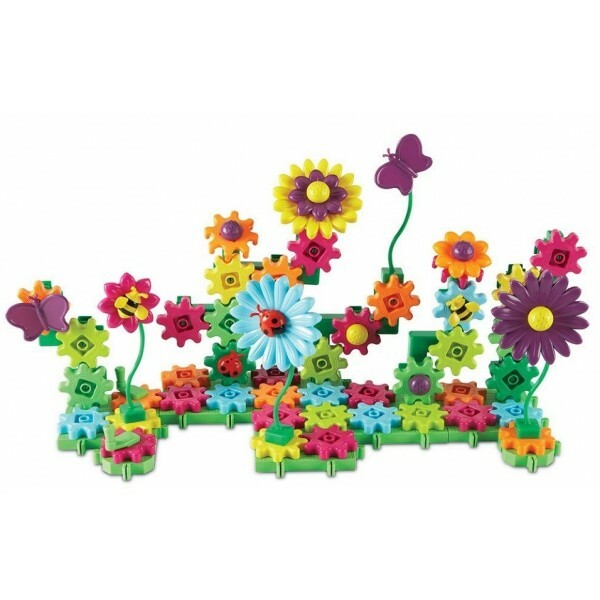 For more fun and original building toys, visit our Building Toy Collection.